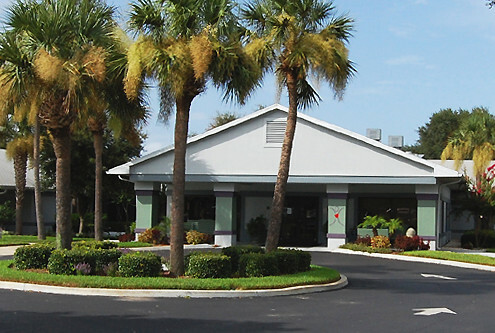 Solaris HealthCare Merritt Island delivers quality care in a warm, personalized manner. Ours is a flexible, interdisciplinary approach to health care. We serve the healthcare needs of all age patients through a full spectrum of services. Our team of health care professionals tailor programs to meet each patient’s specific needs. 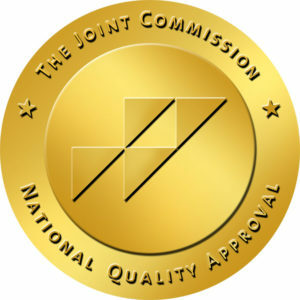 In this way, we ensure the best possible care for every patient.